It may be frigid outside, but that doesn’t mean you should retreat into a winter hibernation. There’s still plenty out there to explore! To help you on your journey, REI recently introduced a new snowshoeing collection, complete with sturdy footwear and cozy apparel. The mountains have met their match! 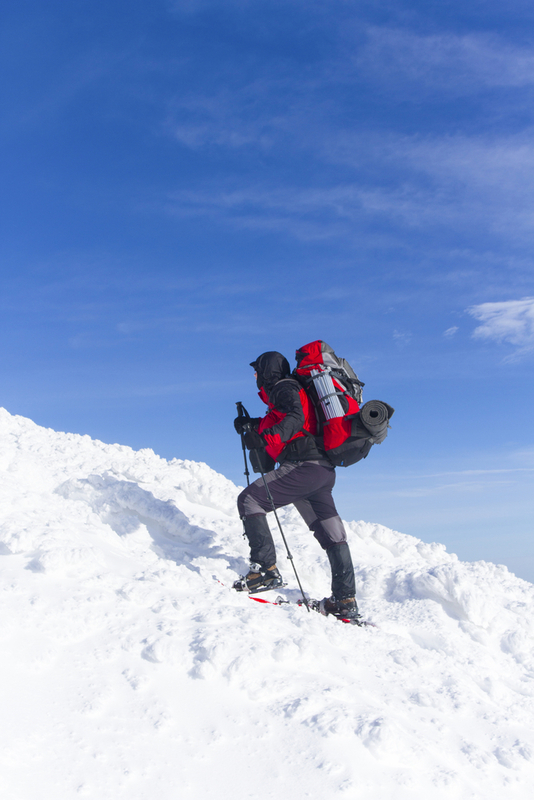 With your REI snowshoes on, you can conquer anything. Plus, this outdoor equipment store has a wide selection of shoes available, perfect for hikers of any age and experience level. Once you have your footwear, you’ll need to bundle up. Luckily, REI has that too! The North Face Fast Ascent collection, in particular, is perfect for snowshoeing as it’s made from fabrics that both wick moisture and insulate heat. Shop the Snowshoeing Collection at Your Local REI! Ready to go on an adventure? Visit your nearest REI camping store today to browse their snowshoeing collection and more. For exclusive deals on their entire selection of their outdoor, sports, and cycling equipment, don’t forget to sign up for a REI membership.